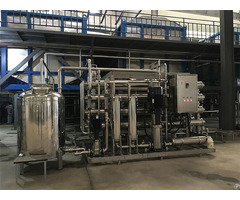 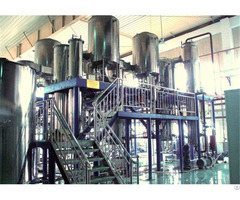 characteristics: Bed dryer is applied for drying for gelatin and also be used for bone glue drying. 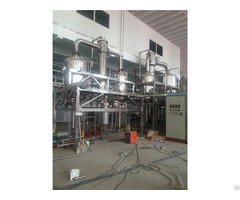 Fixed with air return duct, to circulation hot air, temperature adjust. 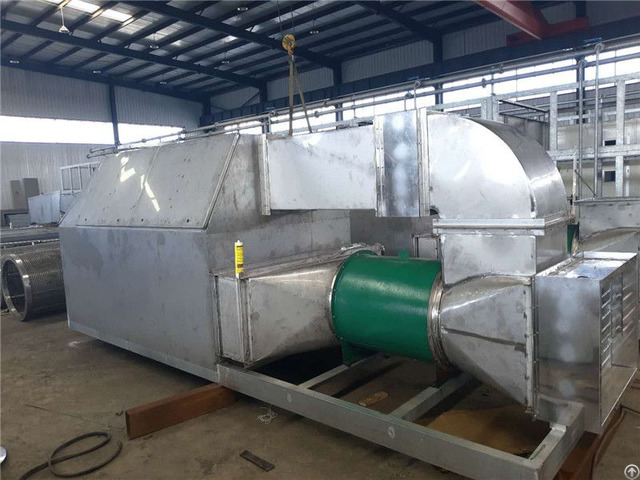 main settings: Bed type dryer, heat exchanger, fan, air return duct.